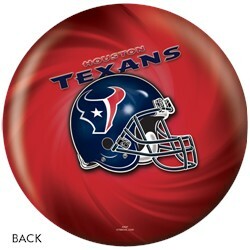 Houston Texan Fans! We have a surprise for you! 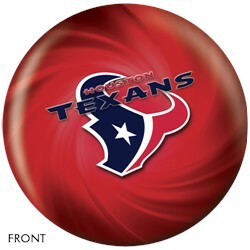 KR has a Houston Texans NFL bowling ball available that you can use on any lane condition! Don't miss out on showing everyone at the alley who your favorite NFL team is. Unfortunately, we do not offer drilling for this ball. Due to the time it takes to produce the KR Strikeforce Houston Texans NFL Ball ball it will ship in immediately. We cannot ship this ball outside the United States.